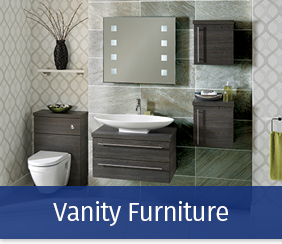 Whether you’re looking for contemporary, classic or futuristic bathroom designs, Trinity Tiles & Bathrooms have it all. 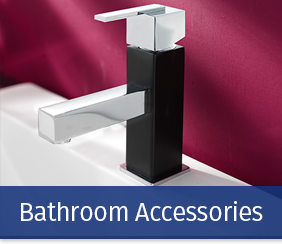 Our bathroom suite collections, sourced only from quality assured manufacturers, boast a combination of timeless beauty & practicality with prices to suit all budgets. 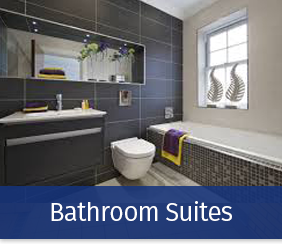 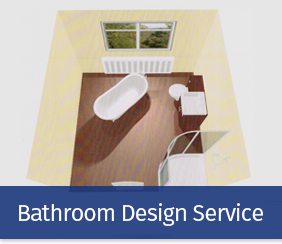 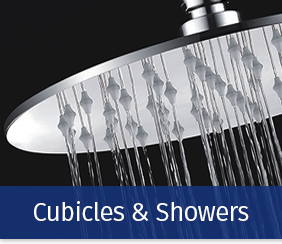 From space-saving cloakroom sets to luxurious whirlpool suites, we have it all here at Trinity Tiles & Bathrooms.